GO Public Schools was honored on Thursday, April 28 with a prestigious Making Democracy Work Award from the League of Women Voters of Oakland. The award, presented at the League’s annual luncheon, recognizes GO’s efforts to inform, involve, and mobilize Oakland families in improving the city’s schools. The award was accepted by Carmelita Reyes, the principal at OUSD’s Oakland International High School and a member of GO’s Oakland Leadership Council. GO co-founder Jonathan Klein expressed appreciation for the award. 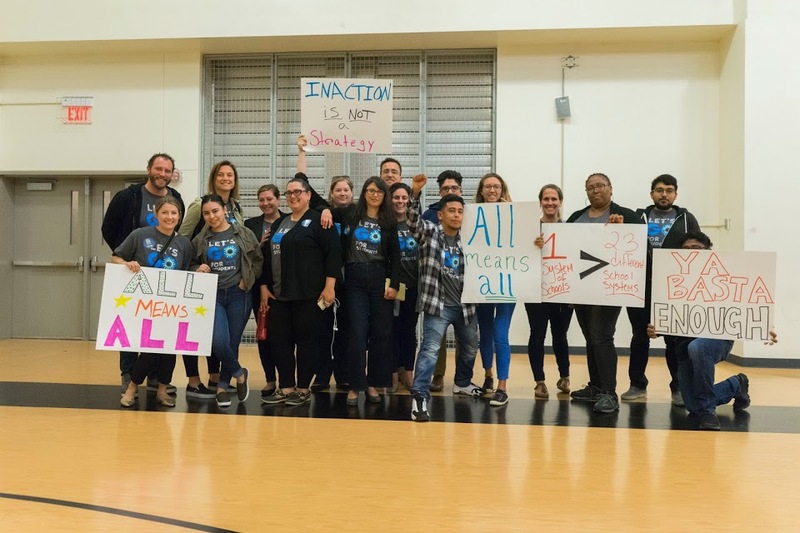 GO has worked to lower barriers to participation for families, including bringing families together to develop solutions to Oakland’s education challenges, and through a “School Board Watch” that offers easy ways to learn about and understand the school board’s work. GO helps families develop their leadership skills and champions policies and programs that bring more resources and support to our highest need students. JaQuita Colvin, an Oakland mother who has worked with GO, previously said, “I didn’t think I had any power.” But since getting involved, she’s become an advocate for quality education and for better discipline policies. “I am doing what I am supposed to be doing,” she said. GO Public Schools has worked in Oakland since 2009, and in West Contra Costa starting in 2015. GO’s mission is to involve and activate families and educators so all Oakland students have the opportunity to attend quality public schools. 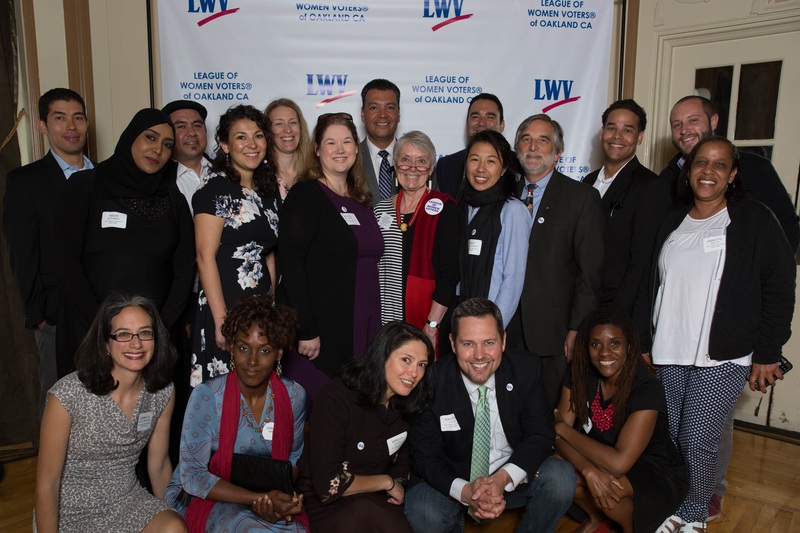 The League of Women Voters of Oakland is an organization of women and men who want to make a difference in the political future of our country. LWV is a diverse, non-partisan, political group with a long-standing tradition of educating voters. For more details, contact Bobby Jordan at bobby@gopublicschools.org.